NJSIAA State Group 2 Boys Basketball Championship, Sunday March 10. 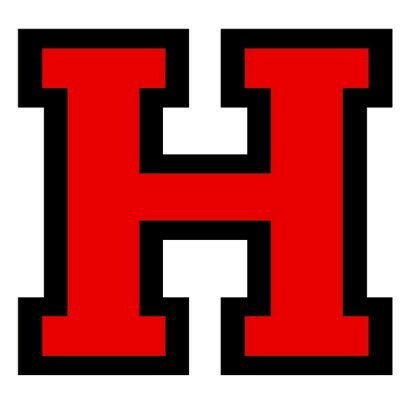 Haddonfield vs. Newark West Side, 2 p.m. at Rutgers University Athletic Center (83 Rockafeller Rd, Piscataway Township, NJ 08854). All tickets purchased online will be mobile only delivery. Tickets will be sent immediately to your email. Only adult tickets are available online. Student/Senior Citizen tickets can be purchased at Rutgers University Athletic Center Ticket Booths on Sunday, starting at 9 a.m.
For more information, contact Haddonfield Memorial High School athletic director Lefty Banos at (856) 429–3960 ext. 1108.